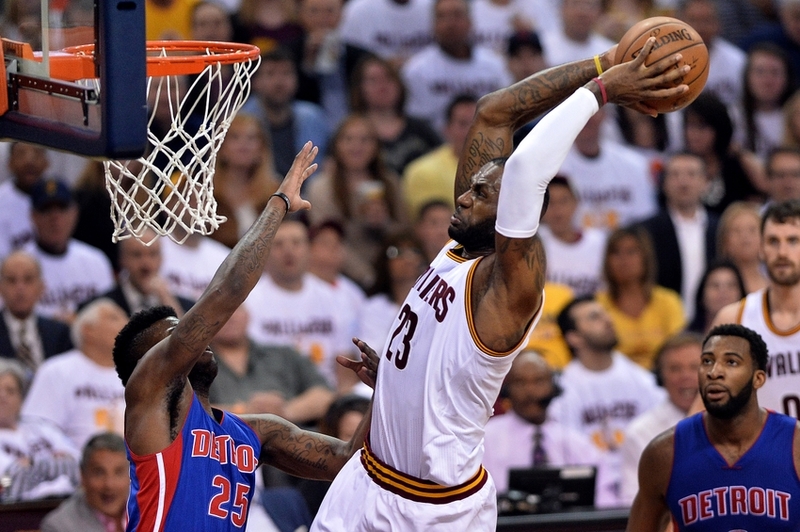 The playoffs are hitting that midway point, as the Conference Finals are almost set. 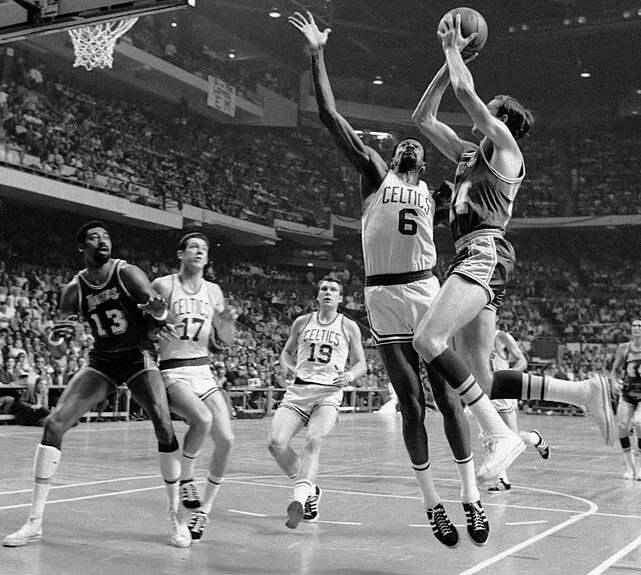 With the matchups soon to be shaped up for the next round, we wanted to take a moment and look at the players in the history of the game that always delivered in the playoffs. There have been so many who definitely show up in the playoffs, but today we wanted to talk the best of the best. 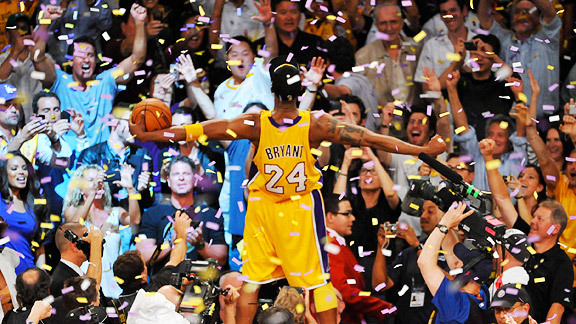 Let's take a look at the 10 greatest playoff performers in NBA history. 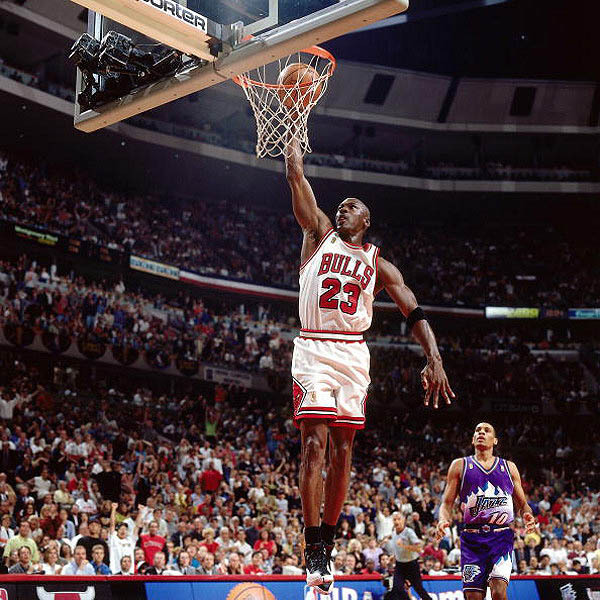 -Many have been compared to the greatest to ever play the game, but none could actually duplicate the greatness that is Michael Jordan. Jordan, in his early years, was a scoring machine and a defensive problem for most teams, but he struggled from time to time with the mighty Celtics and the Bad Boy Pistons. After eventually getting over that hump however, Jordan was the most unstoppable player in the league until he decided to walk away. 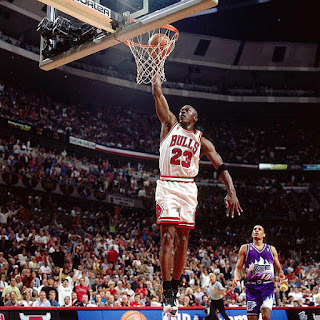 With two three peats essentially back to back with only a year and half retirement in between them, Jordan solidified himself as the greatest playoff performer ever and the greatest NBA player to walk the planet. 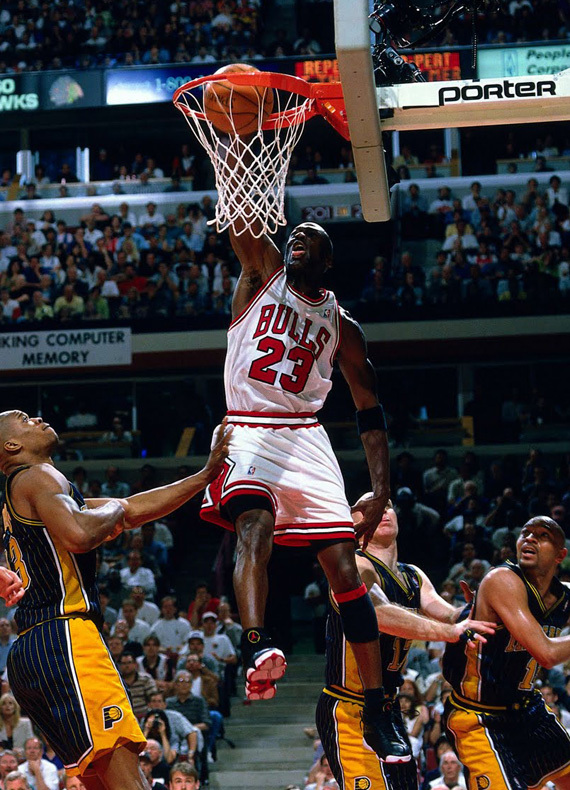 What's even crazier is that back in 1992 and 1993, people were already crowning Jordan was possibly the greatest player to ever do it. He turns around after retirement (which is extremely tough for athletes) and puts up yet another three peat that includes a 72-10 season, a 69-13 season, and a 62-20 season record for the regular season. 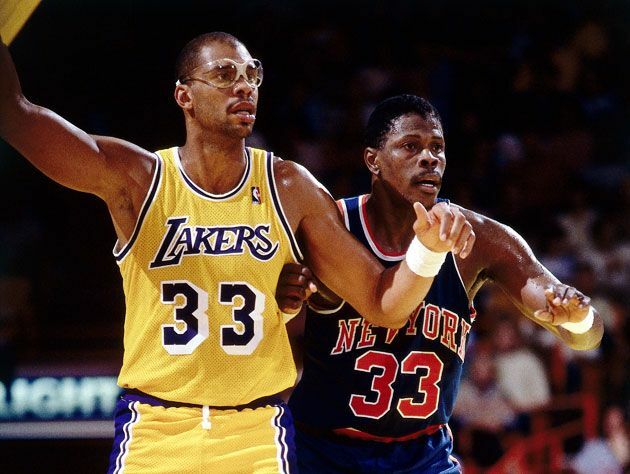 He demolished great teams in the playoffs like the Ewing and Starks Knicks, Pacers, Cavs, Miami Heat, and of course the Phoenix Suns, Seattle Supersonics, and Utah Jazz in the NBA Finals. Jordan was amazing in the playoffs and there will be NO ONE better. No one. Point blank. 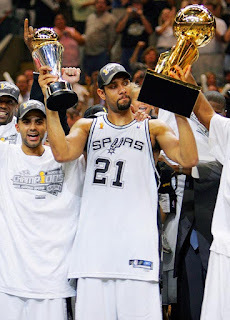 -In reality, many would say Duncan had success due to the system in place with the Spurs, and while that might be somewhat true, to take away from his legacy and greatness as a player is criminal. Duncan commanded the court when he got to the playoffs and he was a large part of the Spurs maintaining such a playoff presence almost every single season, even in his declining years. 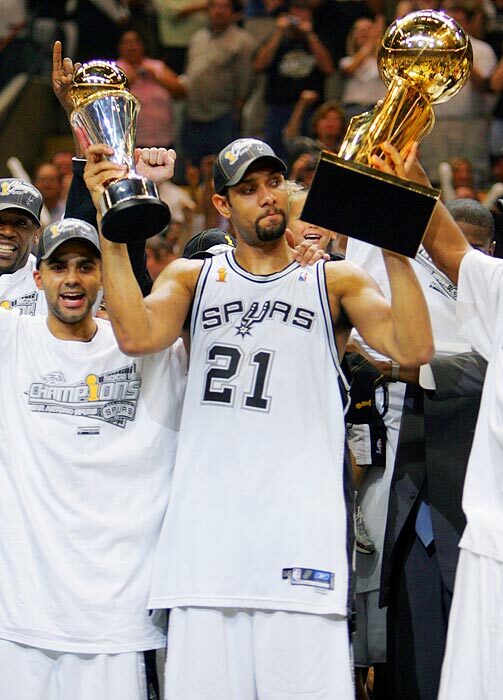 Duncan won 5 NBA Titles, 3 Finals MVP Awards, and was pivotal in every series that the Spurs had in their greatest years. 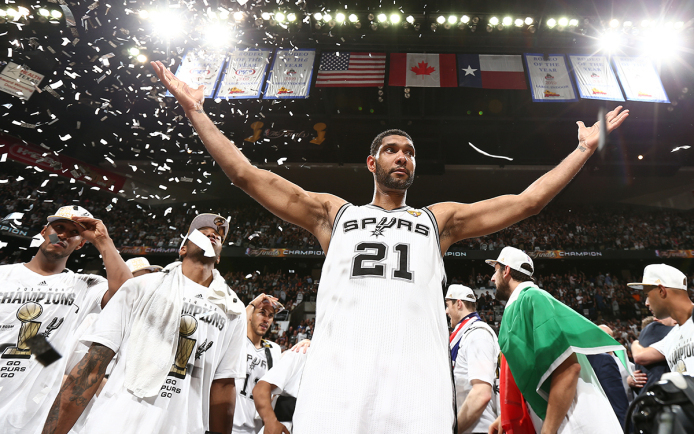 Duncan is not only the greatest power forward to play the game, he's also one of the greatest players in the playoffs ever. 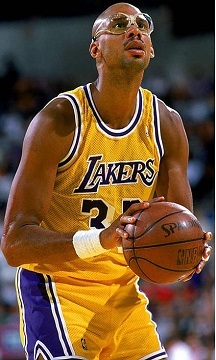 -It's honestly interesting when you look at Kareem and his highlights. 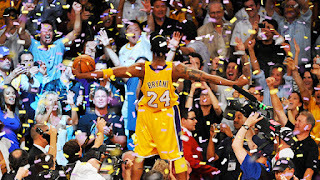 He was a good scorer, top tier rebounder, and he's one of the top scorers in the history of the playoffs. Many would list Kareem as the 2nd or 3rd best playoff performer, and while I say he's more top 5-6 if I were to rank this list, he's still had a large amount of success that is mostly unparalleled in the game. 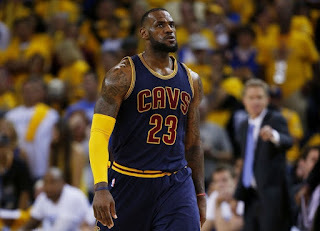 He's been to 10 NBA Finals, has won 6 NBA Titles, and 2 Finals MVP Awards, showcasing that when it is time for him to step up and take over the game, he could do that with no problem. 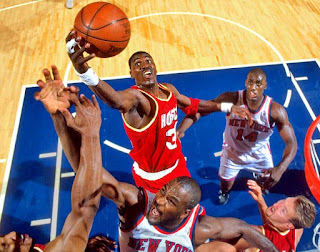 -Hakeem the Dream is one of the greatest centers, if not the greatest center of all time. When talking pure skill and ability, to me he is the template that most big men aspire to be. 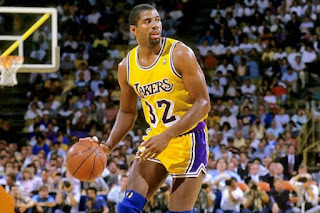 He's been to three NBA Finals, one of which was early on in his career, but when he entered his prime, he would become a playoff regular and make the NBA Finals back to back, winning titles in both of those appearances. 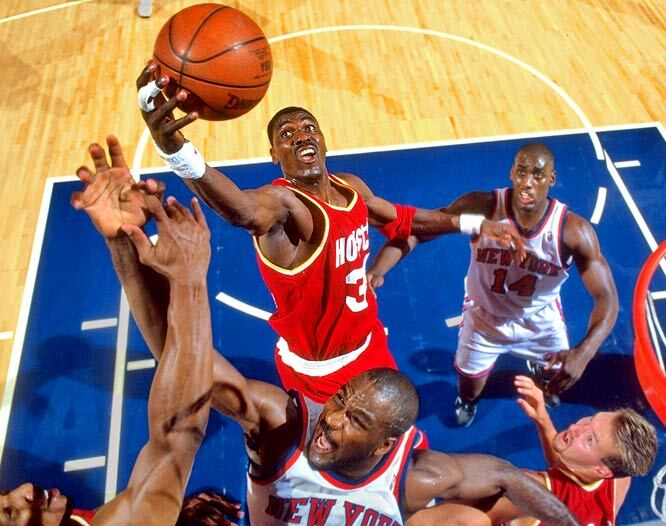 Hakeem would also win two Finals MVP awards to go along with his 2 NBA Titles, solidifying his legacy as a true playoff legend. 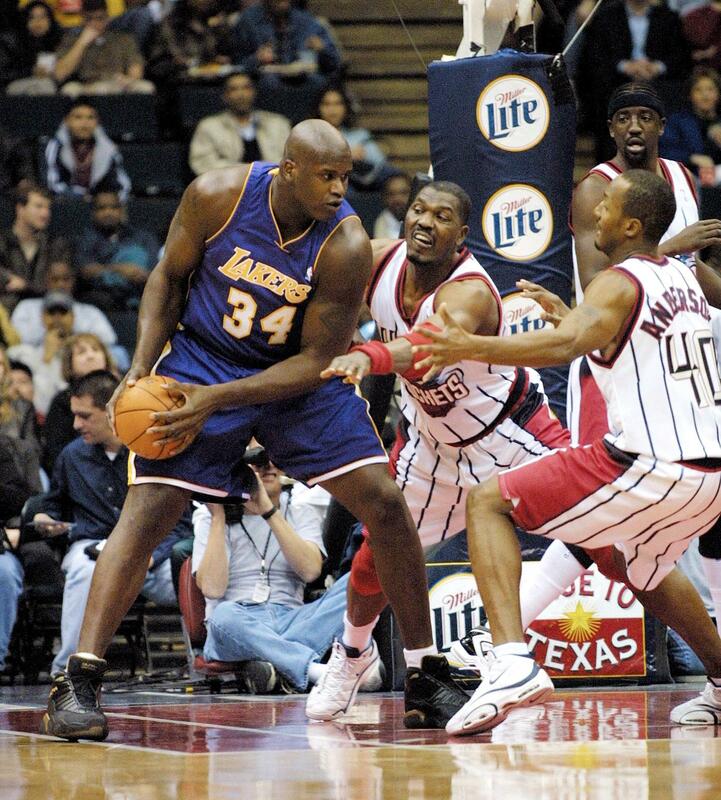 -The truth be told, Shaq is on this list for his absolute dominance during his Lakers time and really nothing more. 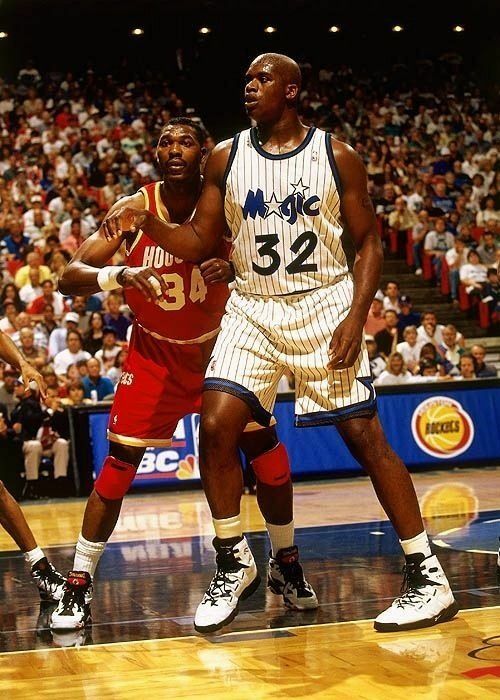 The Lakers era for Shaq is one of my favorite eras of basketball in general, and despite his later years and playoff runs not being as successful, one could use his 1995 and 1996 season with the Orlando Magic as a template for his eventual growth (even in losing efforts), Shaq was the most dominant person on the court. 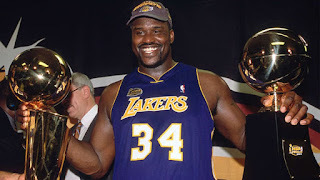 In his Lakers run, Shaq and Kobe Bryant would team up to lead the Lakers to three straight NBA Titles and 4 NBA Finals appearances over 5 years. Shaq would win Finals MVP three years in a row, a feat that hasn't been duplicated by anyone else except, you guessed it, Michael Jordan. Shaq would contribute to a Miami Heat that got close to the NBA Finals his first year there before reaching the Finals the following year assisting Dwyane Wade in winning the championship. Shaq would have a decline as the years rolled by, but make no mistake about it, he was without a doubt one of the best in the playoffs. 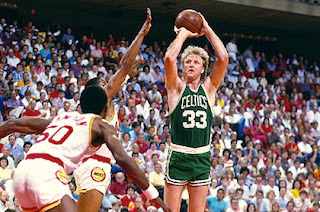 -When it was time for the Celtics to step up and take control of the East, Larry Bird was their leader without a doubt. One of the greatest small forwards to play the game, Bird was able to carry the reigns of being team leader on his back, and when the playoffs came around, he did not disappoint. 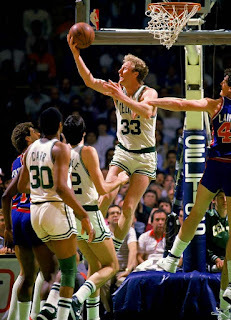 He helped to lead the Celtics to 3 NBA titles during the 80's and even when they weren't in the Finals, Bird was still fighting with all of his might to push the Celtics to another Finals, even in losing efforts. Whether it was stopping the Pistons, shutting down the Atlanta Hawks, keeping the Rockets from stealing a title, or going toe to toe with their nemesis the Los Angeles Lakers, Bird always showed up read to play and to lead. -The greatest point guard to play the game is easily one of the best playoff performers in NBA history. 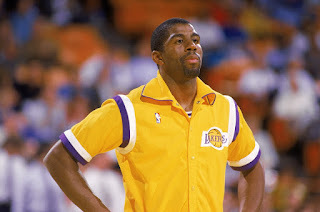 With 3 NBA Finals MVP awards under his belt, 5 NBA Championships, and 9 total appearances in the Finals in his career, the truth of the matter is there's no one quite like Magic in the playoffs. 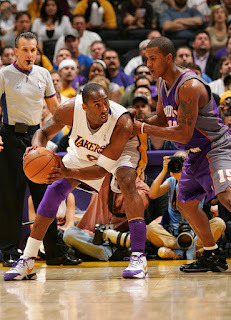 He's able to be a good defender, but he's also able to facilitate and lead the offense like a true point guard. His 1987 and 1988 runs in the playoff remain to be his best IMO, as he came up big for the Lakers throughout their championship runs. -While many don't want to give Bill Russell too much credit, and I understand why, it's impossible to make a playoff performance list without having the man that won 11 titles. 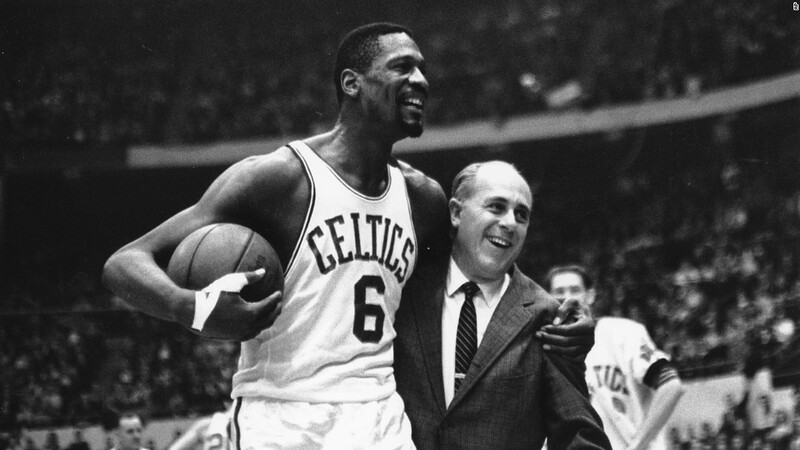 Because he was much before my time, I can't pinpoint any particular performance that I've seen him have, however he was the integral piece and leader of that Celtics team that dominated in the late 50's and 60's. 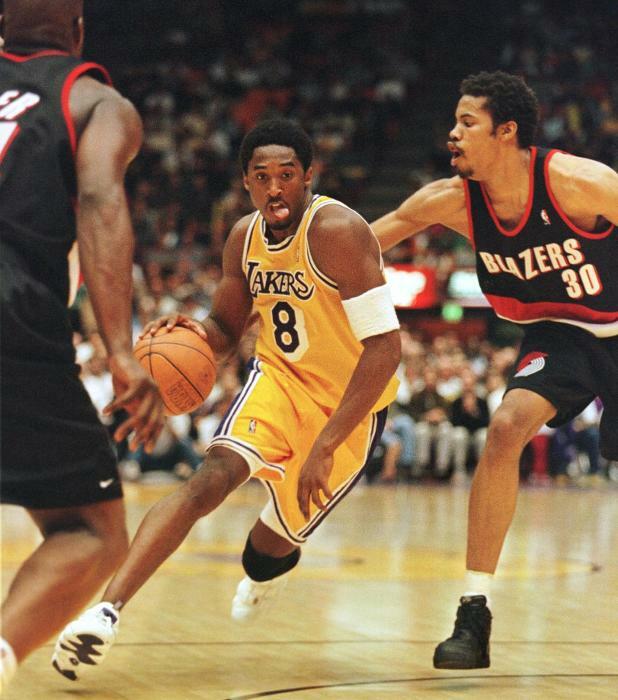 -The best player of this generation is the best playoff player of the last 15 years and honestly, there's only two who have a claim to being better or close to it (Duncan and Kobe). Of all the legendary players on this list, Bron is the only one still active, which will see him go down as likely the greatest playoff performer besides Jordan (he can never overtake him). Still, Bron has built up a playoff resume that really is nearly untouchable minus his 2007 Finals loss (swept by the Spurs), the 2011 failure against the Mavericks (the biggest thing that stops him from ever being GOAT is his shutdown in the Finals), and to an extent, his 2014 loss to the Spurs in the Finals again. Essentially, the reality is that while Bron and his legacy aren't flawless, they're just about as close to flawless as you get in this day and age. 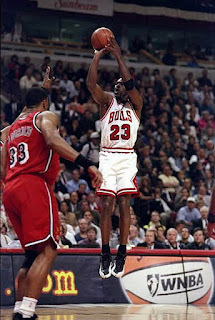 He's put on dazzling performances against the Celtics, the Pacers, the Spurs, the Pistons, the Warriors, the Thunder, the Bulls, and many other teams during his playoff run, with a ton of amazing performances to run off. Love him or hate him, there's no denying LeBron's greatness, and in the playoffs, there hasn't been many players better than him. Period.